Located in the North Loop of downtown Minneapolis, Lindsey Lofts shares the parking garage with the adjacent loft conversion: Riverwalk Lofts. Find Lindsey Island Lofts for sale and research location average prices, and condo rentals. Ben Ganje and his team also provide many relocation services, moving quotes, and other resources to help you with your new condo. When you are ready to start looking in person contact us! As a top producing team of Minneapolis real estate agents, we specialize in urban living in great condo developments like Lindsey Lofts, Lumen on Lagoon, Loring Green East & West, and other great Minneapolis condos. We'll help you with all of your Minneapolis real estate needs. If you're looking for St. Paul real estate, you should check out our directory of St. Paul condos. Can't Find The Right Condo For Sale In Lindsey Lofts? We've got multiple options to help you. 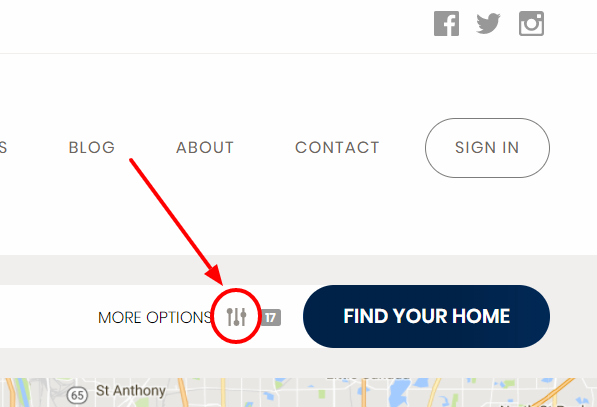 You can just type in what you want on the search bar or you can click on the image to the right (or the "Search For Condos" link above) and then type in the Condominium Complex in the bar (a drop down will appear) or you can search on the right side of the site where we've listed all the most popular Minneapolis Condos.